Dictionary of Leisure, Travel and Tourism là cuốn từ điển tổng hợp nhiều thuật ngữ tiếng Anh chuyên ngành du lịch, du lịch phổ thông. 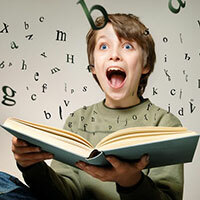 Đi kèm bổ trợ với cuốn sách có cuốn Check Your English Vocabulary For Leisure, Travel and Tourism. 2 cuốn sách này rất hữu ích với các bạn học chuyên ngành du lịch. 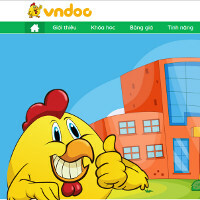 Mời các bạn tham khảo. 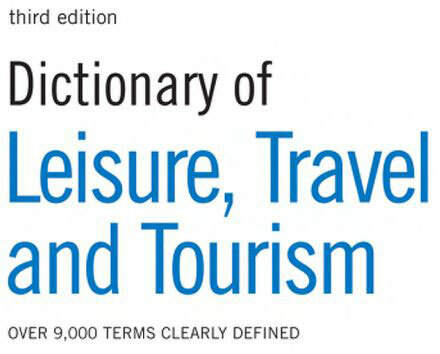 This dictionary aims to provide the basic vocabulary of terms used in the leisure, travel and tourism industries; the fields covered include catering (restaurants and kitchens), hotels and guesthouses, travel, insurance and health and safety, together with terms relating to general business, such as accounts, personnel etc. For this new edition of the dictionary we have expanded and edited the text to keep pace with changes in the industries. For example, readers will find terms related to food and drink (including different diets and types of coffee), ecotourism, extreme sports etc. At the same time, to make the dictionary more useful to students, we give phonetic transcriptions for all the headwords. 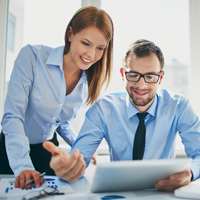 The main words and phrases are defined in simple English and in some cases the definitions have been expanded by explanatory comments. We also give quotations from specialist magazines and other publications relating to the subjects. The supplements at the back give additional information. We are grateful to many people who have contributed to the work, in particular Joseph Armstrong and Hazel and David Curties who read the text and provided many valuable comments for the first edition. Also, many thanks to Marzena Przeczek for her invaluable contributions to the text.